Hey, it would be great if u would place the book at 2-3 other positions, too. I'm a fan of "Alternate start", so i usually haven't that encounter with the dragon. 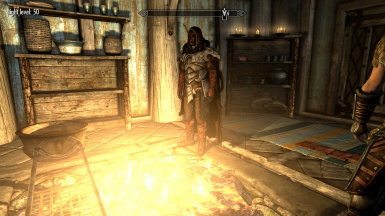 I have tried to start an another place and to visit helgen after the dragon attack. 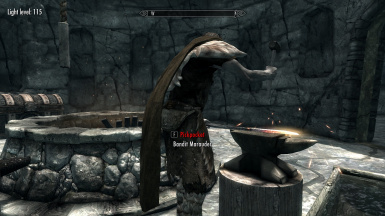 It was very easy to reach the torture chamber, but there was no sign of the spellbook. And adding the book with the console somehow doesn't work for me (no idea why). This is in form 43. 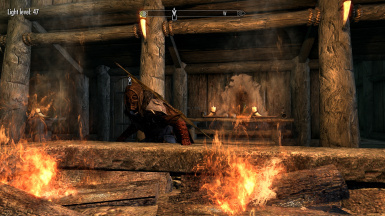 Ok another beef...i dont even by breezehome but would love to get this book...so im forced to buy breezehome......maybe just make the book available in Helgen in that knapsack thats in the torturers room? Not in my game. I have to console it in on every character. If only it was a widget type light level indicator = instant mod of the month. anyway to turn this into the shadowmeter from "Thief Deadly Shadows?" 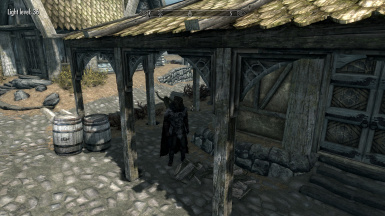 Ah this is such a simple, nice little mod! Very helpful! Perhaps just a circle that gets more or less 'filled in' to represent the amount of light. 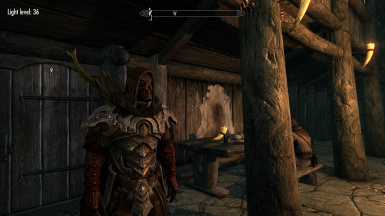 Or just the standard Skyrim stealth 'eye' icon, that could become more or less bright/visible, to represent the amount of light. I'm not sure! 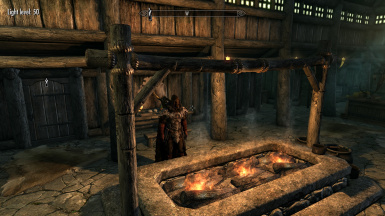 I love the mod anyway, I'm just a sucker for immersion. EDIT: I didn't read to the bottom of your description. You have a numberless, immersive version already! Well, that teaches me to not be so hasty! Endorsed. Forgot to endorse earlier. 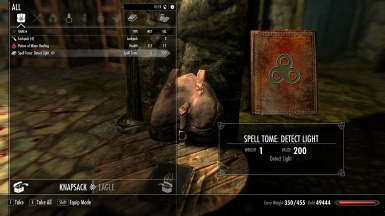 how can i summon this book via console? ok i got her thanks alot...endorsed. Is it compatible with Enchanced Lights Fx ?